Adorned by many globally, well known for its first class ski resort facilities. 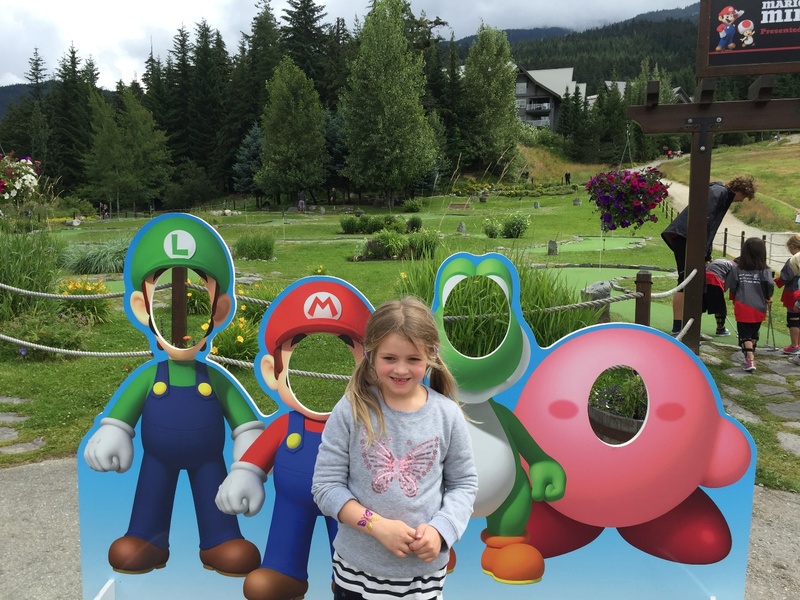 Whistler heats up in the summer with an endless list of family friendly activities. Located on Canadas West Coast only 2hour drive North of Vancouver along the scenic Sea to Sky Highway (highway99). 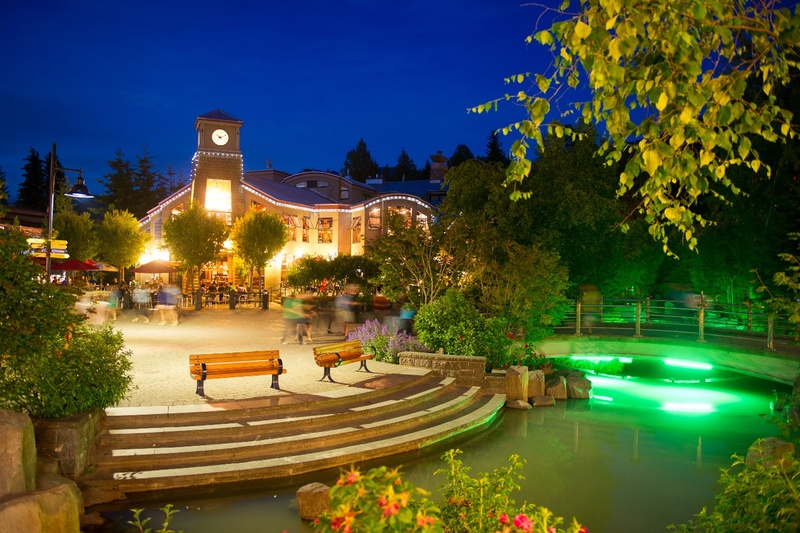 Whistler Village is located at the base of Whistler and Blackcomb Mountains. The Vibe: All the areas of the Village are connected by pedestrian only walk ways, allowing easy accessability to all the restaurants, accommodation, entertainment, shops and kids playgrounds. 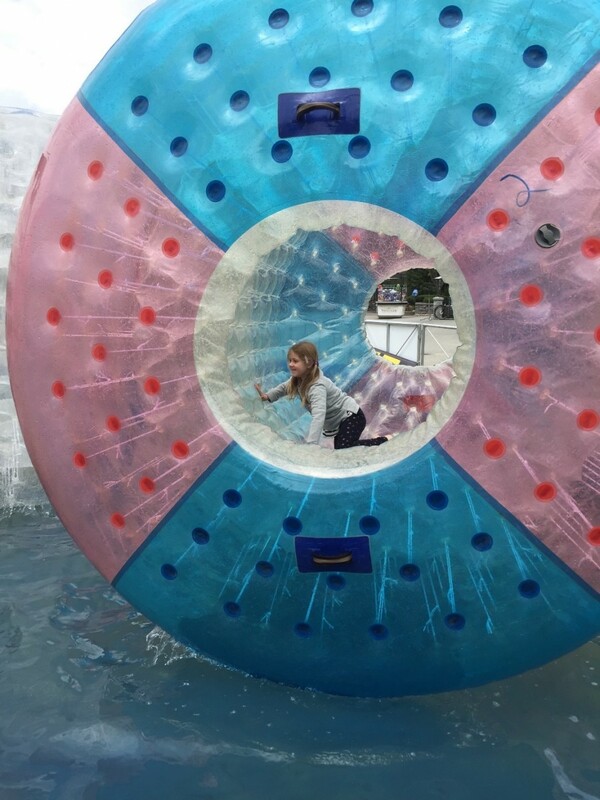 With a smorgasbord of activities during the summer period, and the villages fun filled family friendly atmosphere this makes for an ideal summer time destination. In the summer Mountain Biking comes alive offering kilometres of trails, or cruise along the 40km of paved trails that link to Whistlers summers spots of lakes and enjoy a picnic. Whether a novice or a pro, there a biking trails to accommodate any level of biker. Bike hire and lessons are readily available. 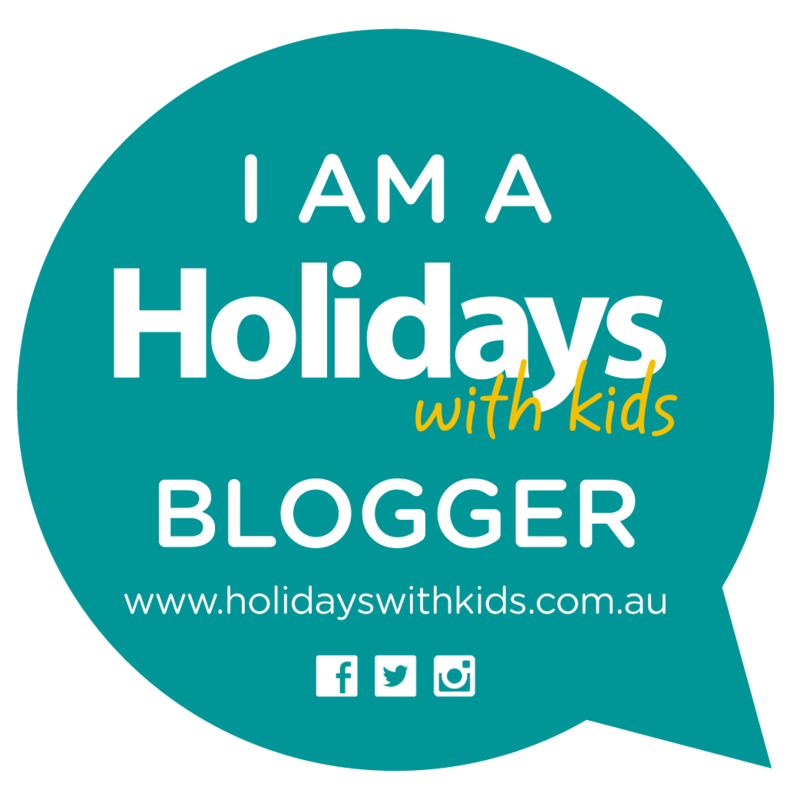 Kids Bike camp programs offer lessons that will provide the kids with all the fundamental skills to this sport whilst ensuring plenty of fun to be had. Garbanzo Kids (5-12years) Adult and youth programs are also offered. 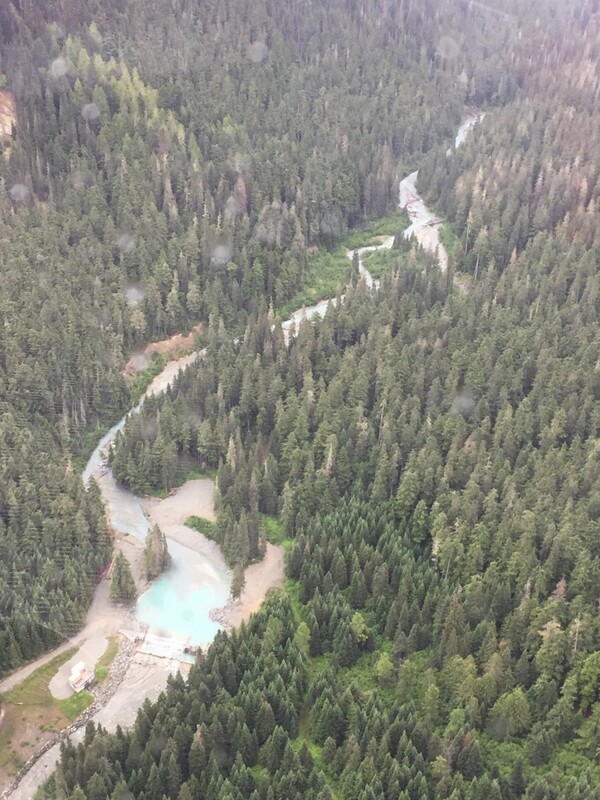 Whether you wish to take a cruise along the 40kms of paved valley trails with the family with a Recreational Bike, or go cross country and explore the extensive cross country trails or perhaps a road bike is more your thing go and take in the incredible scenic ride along the Sea to Sky Highway. 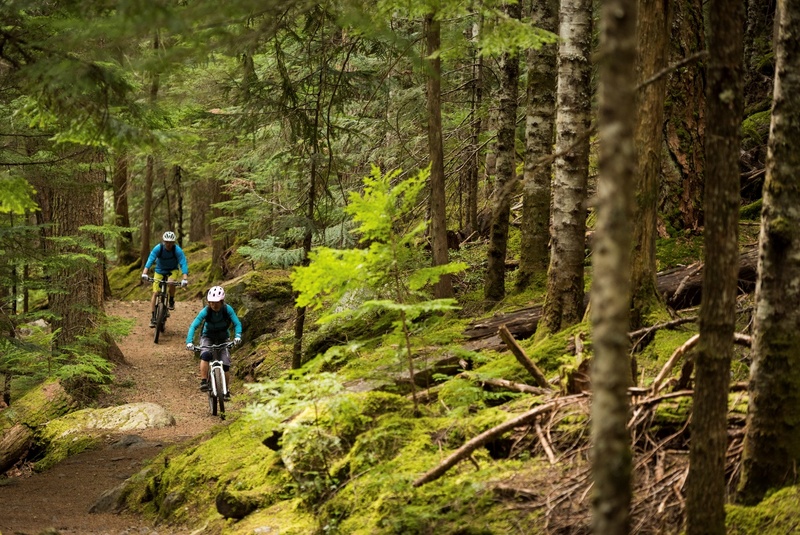 Those in the family after a little adrenaline buzz hire a downhill bike and enjoy the Whistler Mountain Bike Park. There is certainly a bike to suit everyone in the family leaving you all wanting more. For those who seek some animal adventure, you will find an abundance of wildlife here. 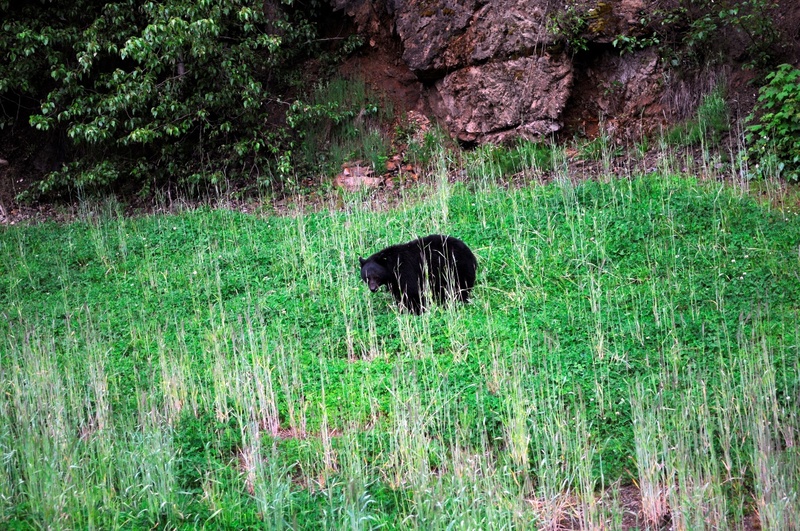 Bear viewing is a must, enjoy an early morning Whistler sunrise and take a four wheel drive tour to view Black bears in their natural habitat, in the pristine alpine meadows and old growth Western Hemlock forests, from a distance of course. Viewing these bears in their natural habitat is truly a magical experience. I highly recommend www.whistler.photosafaris.com and our incredible guide Brad Doerksen, he had us all captivated (even in the early morning hours of Sunrise). Or perhaps observe Black Bears and other wildlife whilst taking the Guinness World Record Breaking PEAK 2 PEAK Gondola ride. 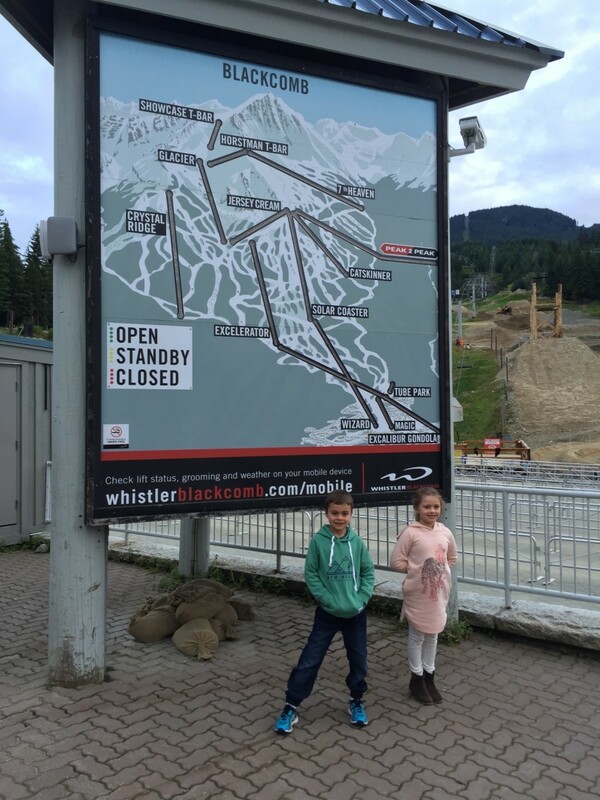 The record breaking PEAK 2 PEAK Gondola links Blackcomb and Whistler Mountains. This is an incredible piece of engineering, the Gondola is the longest unsupported lift span in the world 3.024km or 1.88miles and is also the highest of its kind with an elevation of 436m (1,427ft)Discover the ancient glaciers and volcanic remains that sculpted the Coast Range, with over 50km of high alpine trails to be explored. With an endless range of accommodation options there is certain to be something to suit all budgets and needs. 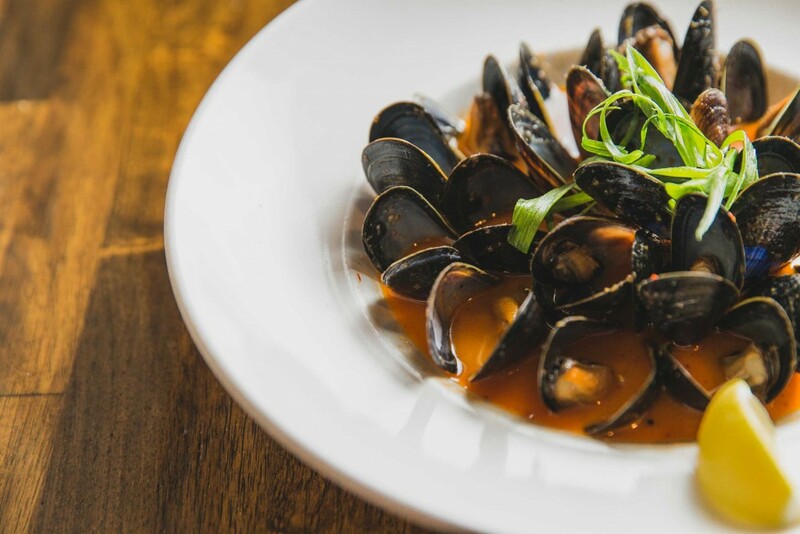 Including hotels like The Fairmont Chateau Whistler this hotel defines mountain luxury located at the base of Blackcomb Mountain delivering the finest family accommodation. Or if service apartment hotel is more your style the Pan Pacific village offers spacious residence style suites with fully equipped kitchens and fireplaces with stunning mountain views. 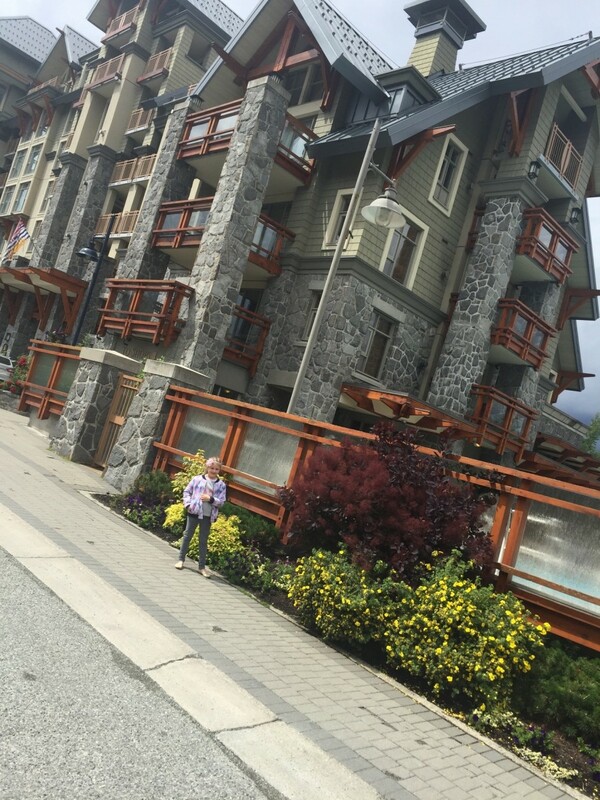 Built in a European/ Alpine style this resort is only a 5minute walk from the Whistler Gondola. If you like to feel at home whilst away from home, but with all the hotel amenities the Pan Pacific village may meet your family needs. We found the Pan Pacific Village to be the perfect place to stay for our family, we stayed in a 2bedroom suite which had a fully equipped kitchen which suits our needs and the Pan Pacific Village is well located in the village making for an easy walk to the many restaurants, cafes, shops and activities. Should you be travelling with extended family a house may be a perfect option to accommodate all the families needs, www.whistlerplatinum.com offers a great range of vacation rentals including luxury homes, chalets, cabins and town homes. Cows Ice creamery is the ideal place to stop after dinner while enjoying a casual stroll through the village. Lift coffee shop is perfectly located steps away from the Whistler village Gondolas. The coffee here is great whether it be to grab and go or sit back on the patio and enjoy the view. Moguls Coffee House is another great little find for a nice cup of coffee brew. Located in the village stroll. 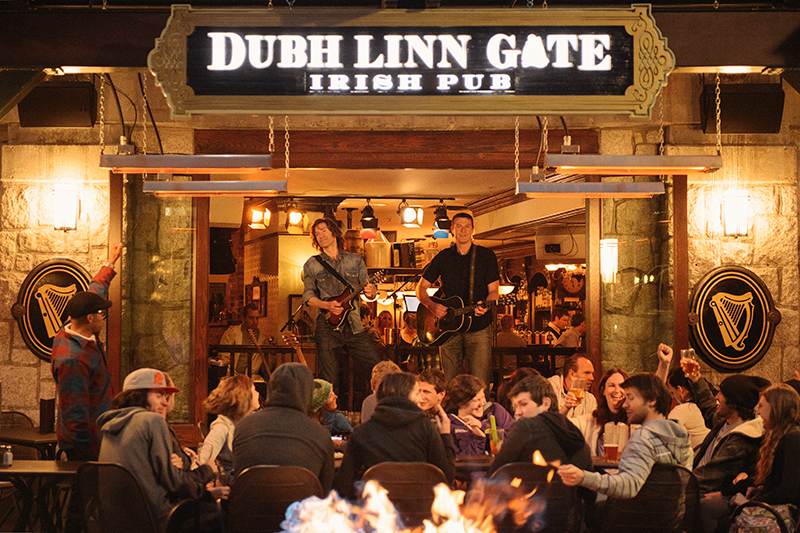 TIPS: Visit www.whistler.com for a full list of things to do in Summer. 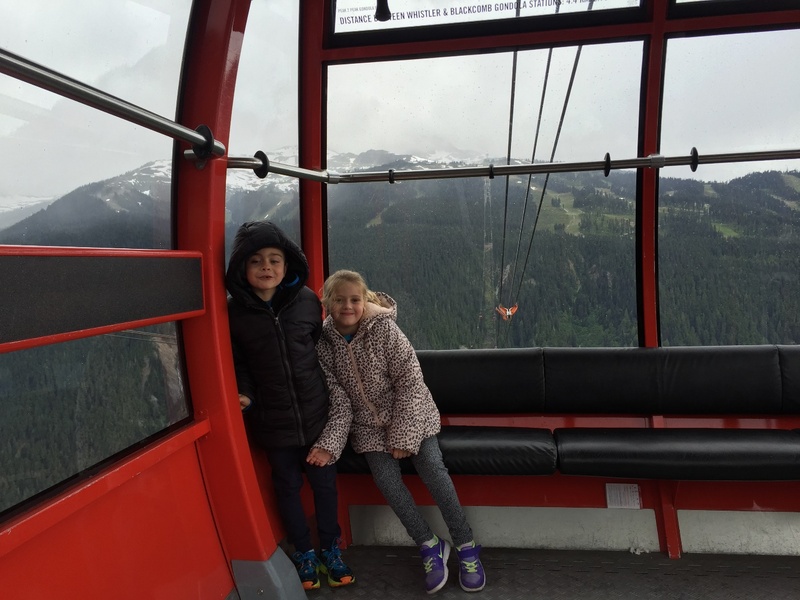 Our family fell in love with Whistler. 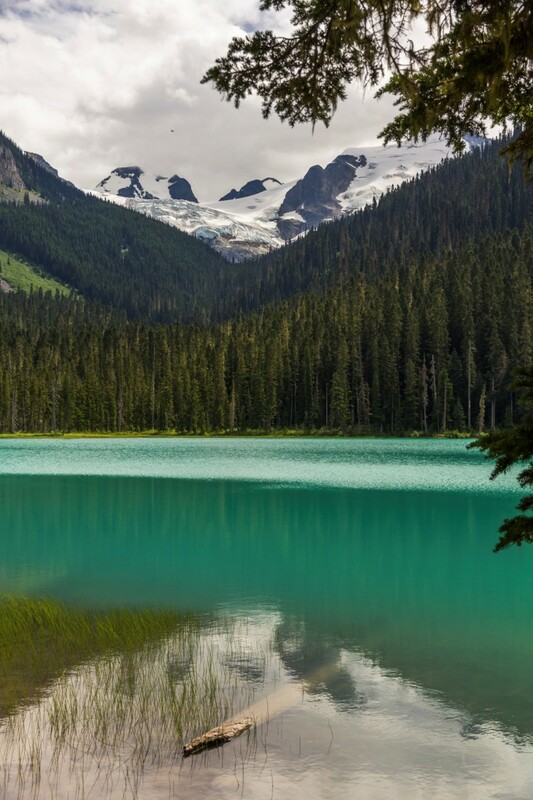 Having visited during the summer period, Whistler certainly does shine. Offering such a diverse variety of activities the list is endless. A family would never run out of things to do. We were left in awe of this natural beauty and wanting more.